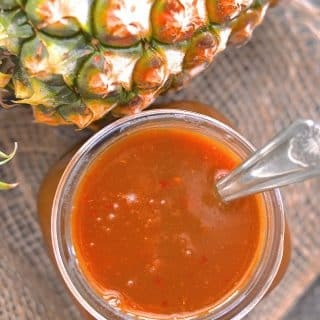 Get your coconut shell bikini & grass skirt ready because when you try this sweet, tangy & spicy Garlic Pineapple Sauce you will want to dance around your kitchen in true Hawaiian style! 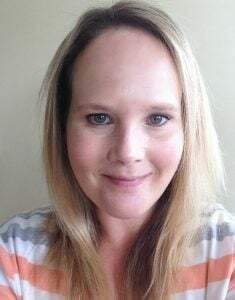 I have returned from my vacation feeling refreshed and full of inspiration and as much as I loved every minute of it, it is nice to get back in the kitchen and back to my blog and you guys. The spare time, beautiful location and amazing local produce left me literally bursting with ideas that I couldn’t wait to make a start on as soon as I got home. Before I went away I was experimenting with a new tofu recipe. You might have seen the picture I posted of it on my Instagram. I held on to that recipe because I wanted to create a delicious sauce for it, and my trip to Hawaii gave me the inspiration I needed. 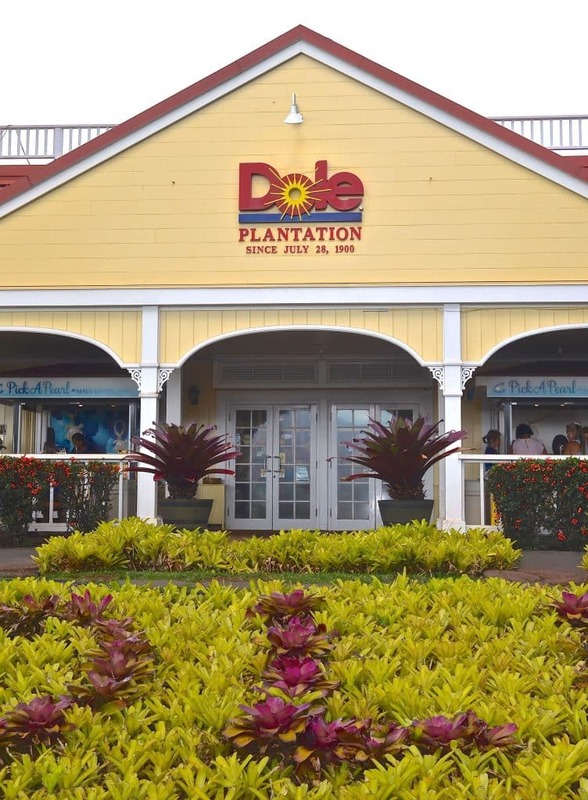 Whilst staying on Oahu in Hawaii, we were lucky enough to visit the Dole Pineapple Plantation. Pineapples are one of my favourite fruits and I had never seen them growing before so I was thrilled to see fields and fields of them as far as the eye could see. I also got to try some Dole Whip which probably isn’t the healthiest thing in the world but it is vegan! I am so used to eating imported pineapples that it was a real treat to be able to eat freshly picked pineapple that hadn’t been refrigerated and flown half way around the world first. You could certainly tell the difference in the flavour and it was this wonderful flavour that gave me the idea of using it in a sauce to go with the tofu I had made. The tofu recipe is still a closely guarded secret (note that it has now been published and you can find it here) but you can see a sneaky glimpse of it in the picture below and when you see the flavours in it you will understand why I chose pineapple to accompany it. Of course I have had to use imported pineapple now that I am at home again but I was pleased to see that the pineapple I bought from my local green grocer was actually from Dole in Oahu! 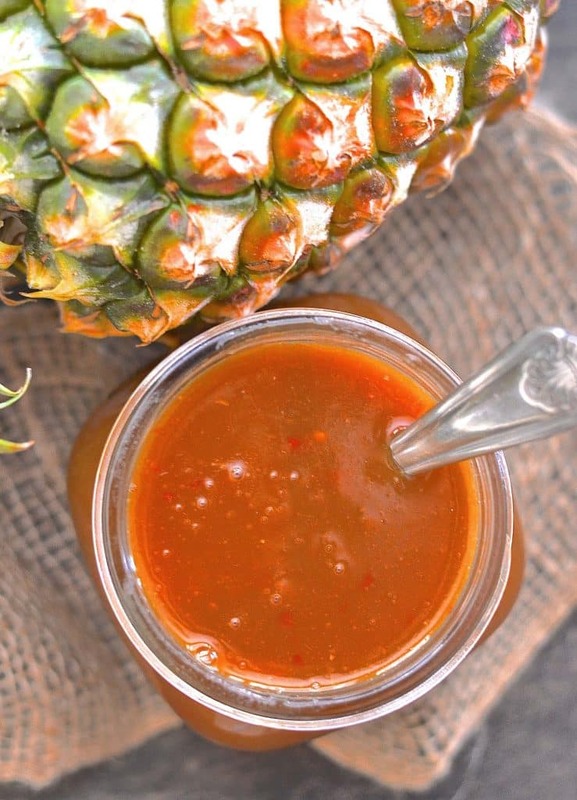 This Garlic Pineapple Sauce is incredibly easy to make and so versatile. All you have to do is put all of the ingredients into a blender and blend until smooth. Then transfer to a pan over a medium heat, stirring it until you have a thick, rich sauce. This finished sauce is great with tofu, but also works really well in stir fries, noodle/rice bowls, as a marinade or as a dip. 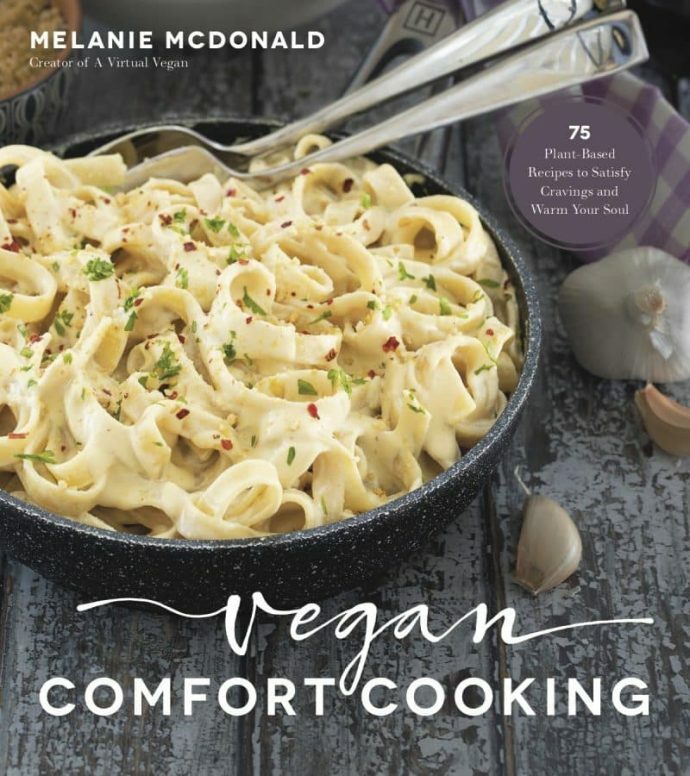 I thought about publishing the sauce recipe as one with the tofu as they are a match made in heaven, but they are both so great in their own right, and can be used in so many different ways, that I decided they each deserved their own posts. So I am making you wait for that gorgeous looking tofu. I promise you it’s worth it though! 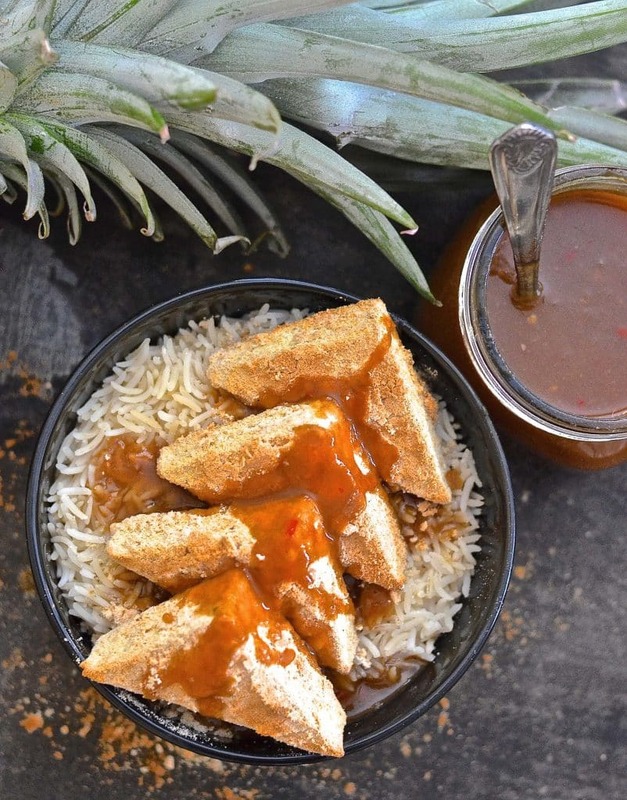 If you make this Garlic Pineapple Sauce now, be sure to check back again for the tofu recipe as you will love the two of them together! Leave me a comment below to let me know what you think of them. You can also share your pictures with me on Instagram by tagging them #avirtualvegan . I love to see your versions of my recipes! Add all ingredients to a blender and blend until smooth. (If you are concerned about the heat of your chili just use half of it and taste your sauce as it is cooking. If it isn't spicy enough, chop and add a little more chili). Can be served immediately or made in advance and warmed through again just before serving. 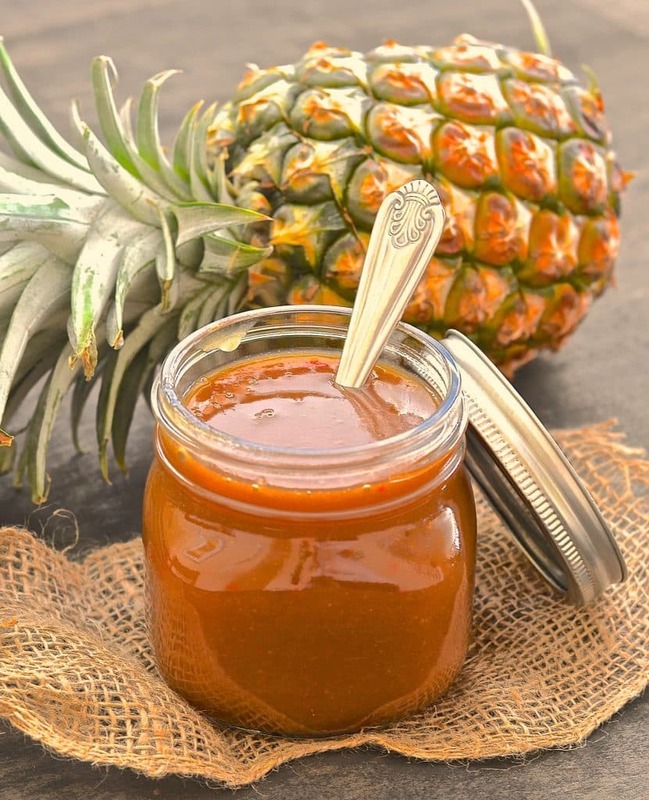 You may use fresh or canned pineapple in this recipe but be aware that the best flavour will come from using fresh pineapple and fresh juice. If you do use canned pineapple make sure that it is in natural juice and not syrup. The sauce keeps well in the fridge for a few days and can also be frozen. How much pineapple pieces should we put in? You mentioned half a cup, which converts to 125 mL. But you mentioned 250 mL… in the meantime I will use 3/4 of a cup! Sorry it is 1/2 a packed cup. The 250 ml volume bit was an error and I have now removed it. Sorry for the confusion! I chose to use Stevia in place of the sugar and slow cooked it for 4 hours in the Crock-Pot. looks and smells delicious. taste good off the spoon but still a little hot Right now. Plan to use it on chicken wings. What to dip in this sauce suggestions? I wasn’t so fond of the tofu recipe looking to use up the rest of the pineapple sauce. It freezes well so if you don’t want to use it immediately you could do that. 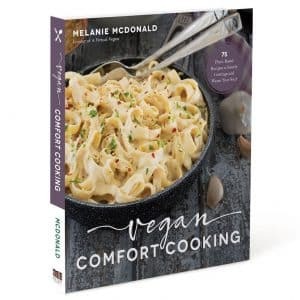 I use it as a stir fry sauce, drizzle it over rice bowls, have it with noodle dishes, with tofu, vegan chicken type products, vegan meatballs. Hope that helps! I made this and have used it in 2 different meals so far. It is great! Thanks for the great recipe!! This will be a regular in my house, for sure. That’s awesome. I am so glad you are enjoying it! Thanks you so much Georgina! I am thrilled that you like it so much. You are right, it is awesome for dipping. We had it cold with summer rolls a few days ago and it was lovely. It’s so versatile. You should try the sauce from my Sticky Chili Ginger Tofu recipe as well. It’s just as tasty and also really easy to make. Thank you for stopping by to leave feedback. I really appreciate it! You’re welcome. If you try it let me know what you think! So good! love spicy-sweet combos! I love pineapple! I will definitely be trying this sauce on tofu. Great! The tofu recipe that’s coming next week goes perfectly with this sauce. Watch out for it! what an interesting sauce. I must try it. Could not imagine pineapple and garlic together bu trusted your recipe and we loved it! Oh my gosh, I need to pour this on all of the food! It goes well with so many things!